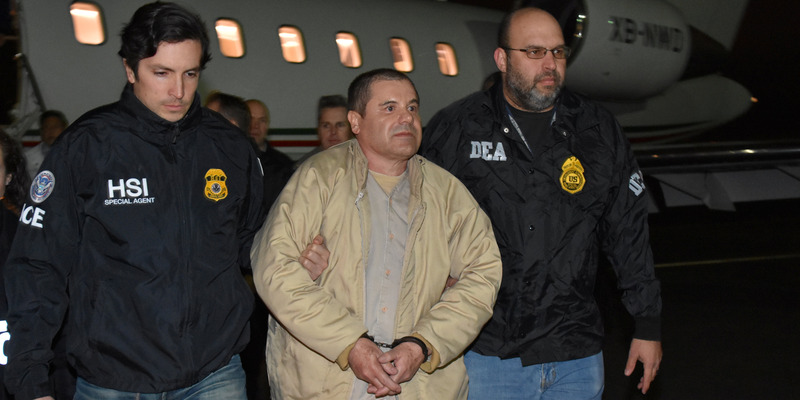 Mexican cartel chief Joaquin "El Chapo" Guzman was found guilty in New York City on Tuesday. 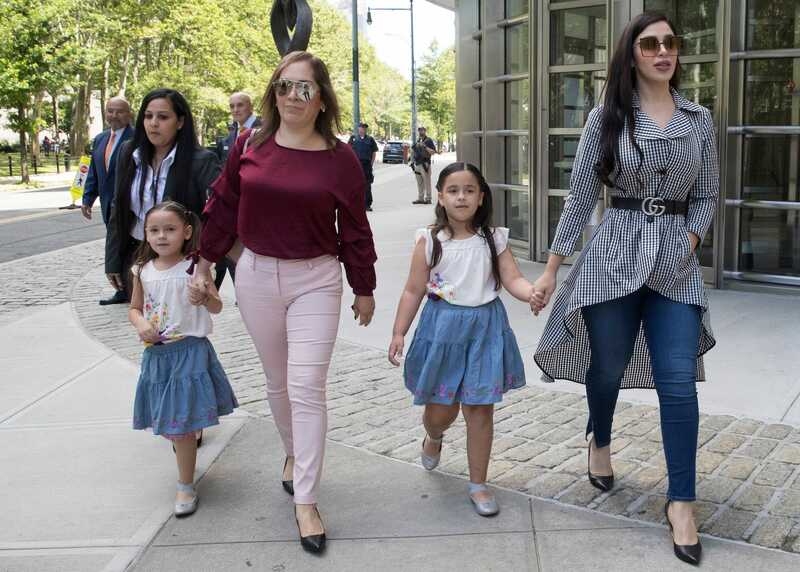 After six days of deliberations, jurors in New York City returned a guilty verdict in the trial of Sinaloa cartel kingpin Joaquin "El Chapo" Guzman, finding him responsible for all counts of an indictment that included drug-trafficking, conspiracy, and use-of-firearms charges. 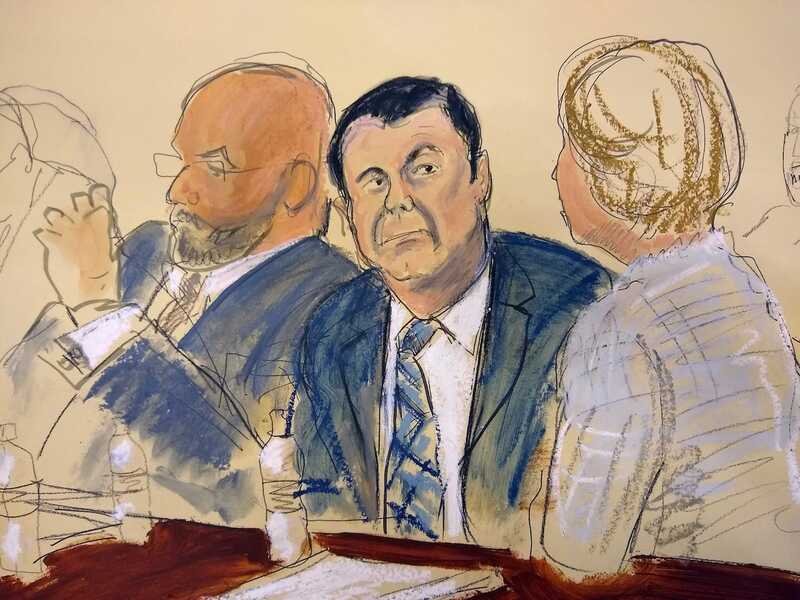 The defense tried to cast Ismael "El Mayo" Zambada, who is seen as Guzman’s peer at the top of the cartel, as the organization’s mastermind. 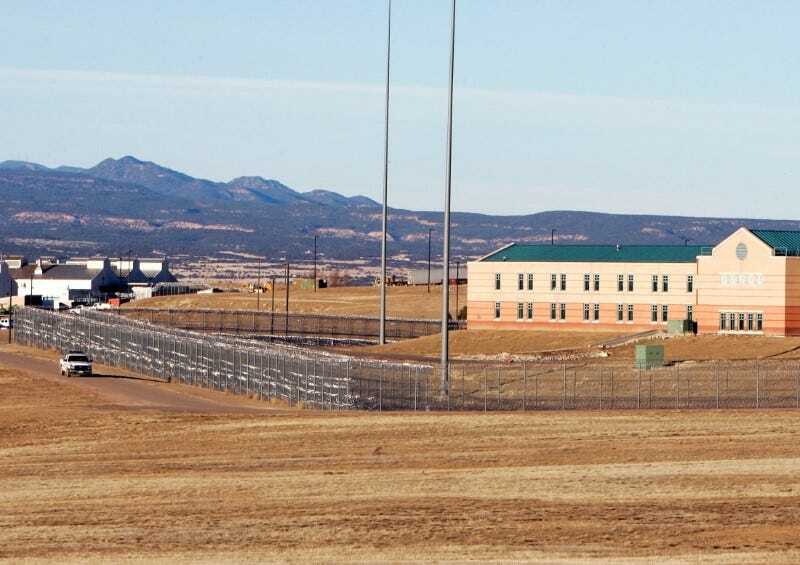 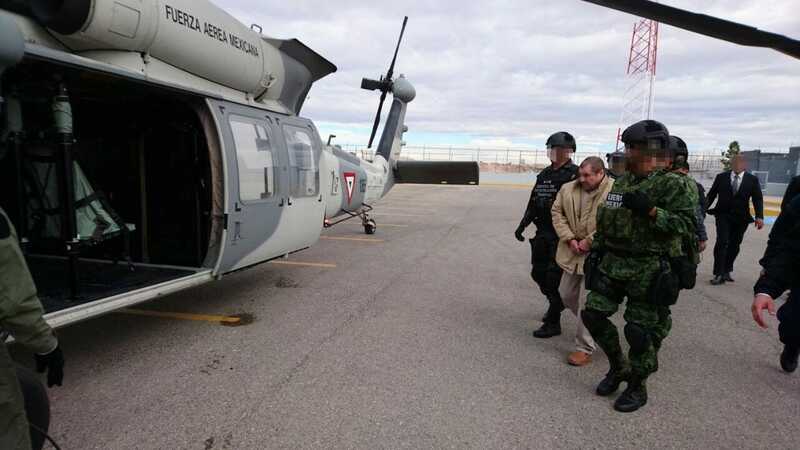 But in the US, Guzman now faces a life sentence, which he will likely spend at the supermax facility in Florence, Colorado, a maximum-security prison described as "much worse than death" by a former warden.